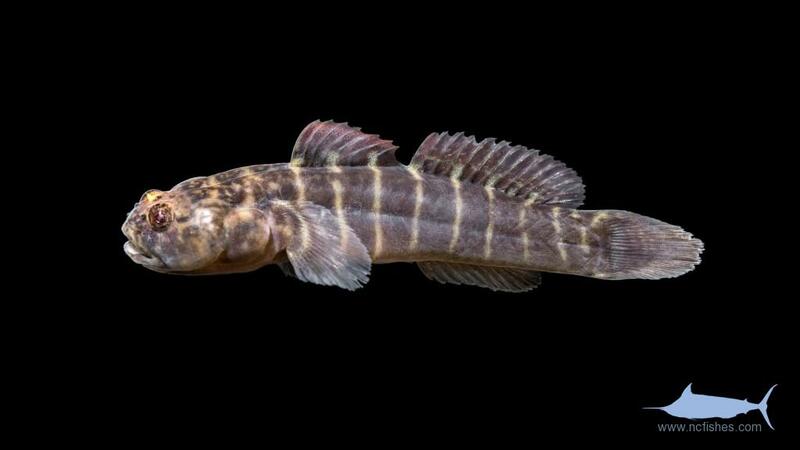 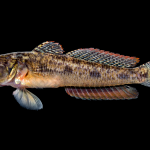 The gobies are an enormous family of fishes, with 251 genera and 1700 species. 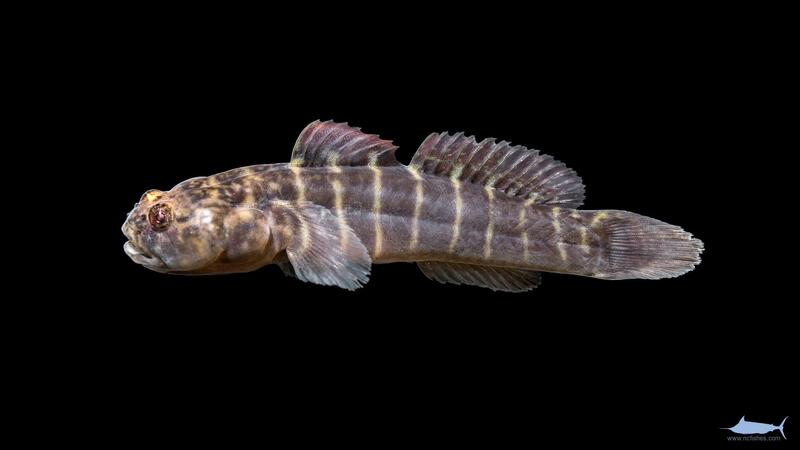 The exact number of these that can be found in North Carolina waters is a bit cloudy, but we suspect the number to approach 30. 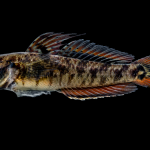 Instead of listing an all inclusive list, we will be adding species as we encounter them. 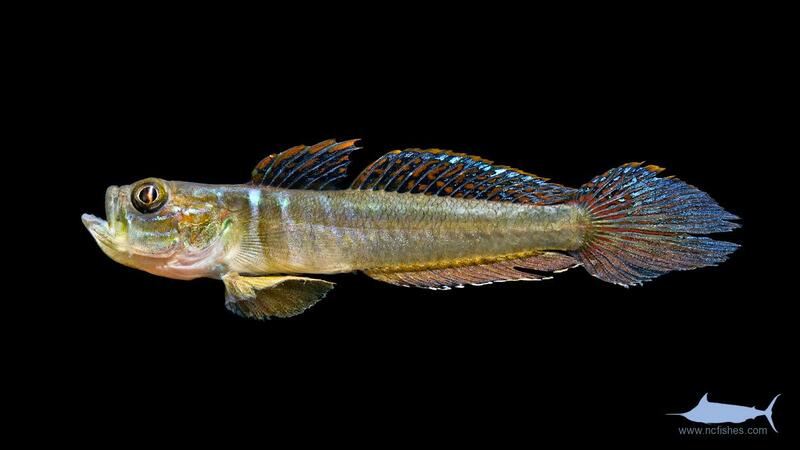 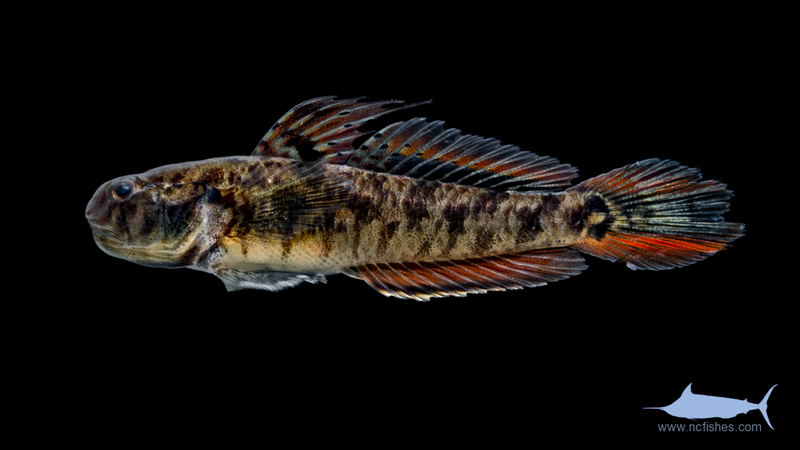 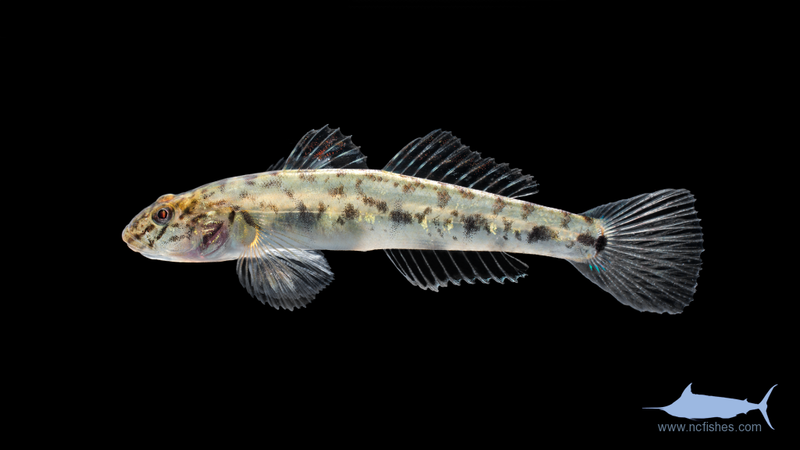 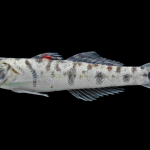 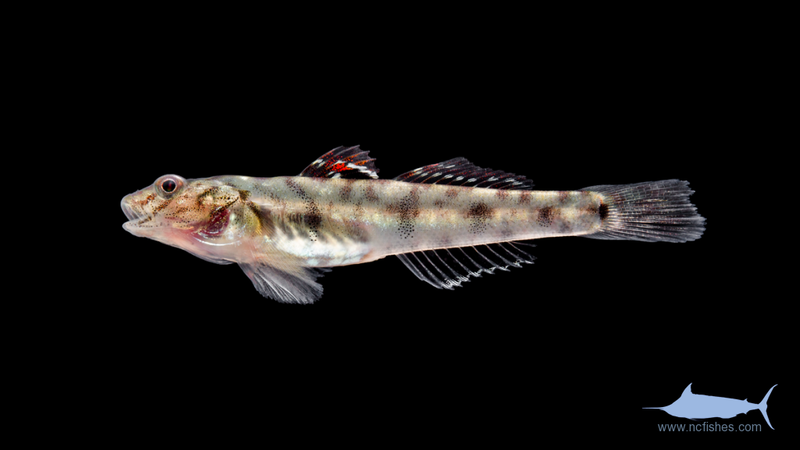 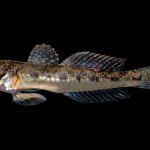 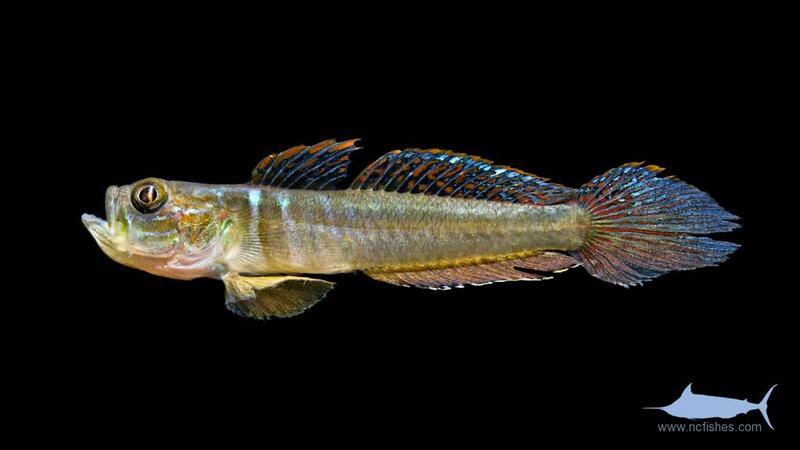 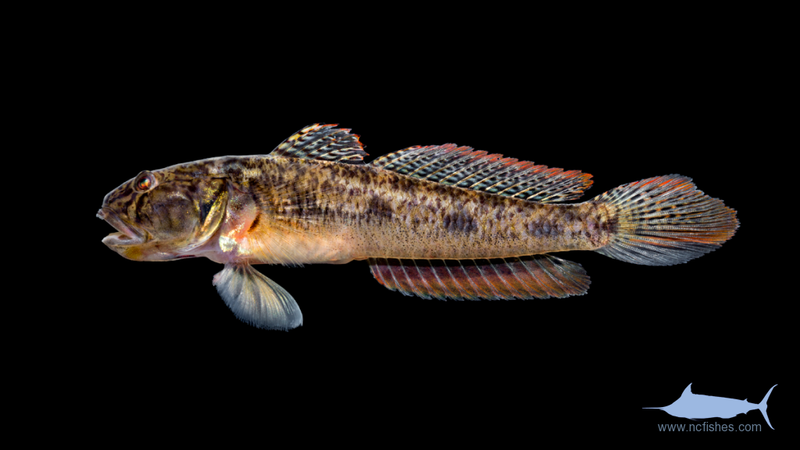 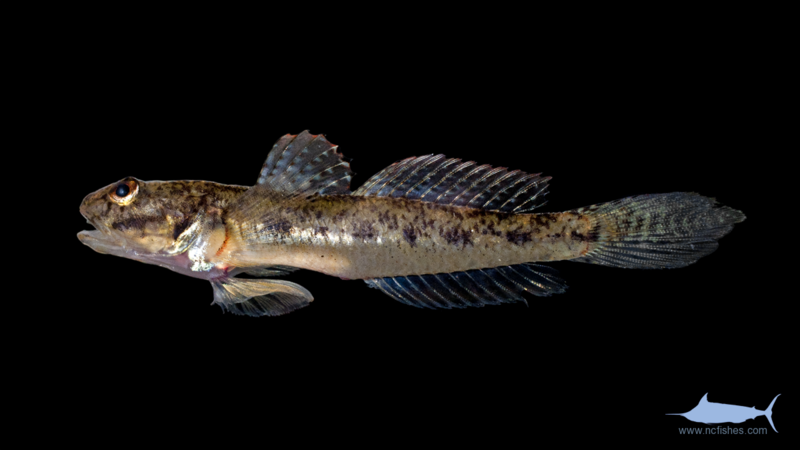 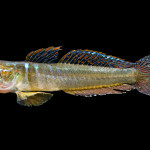 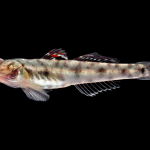 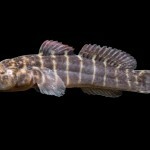 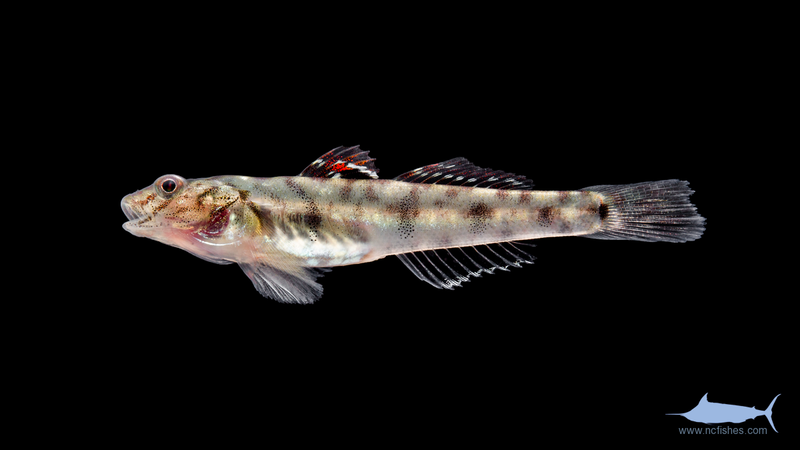 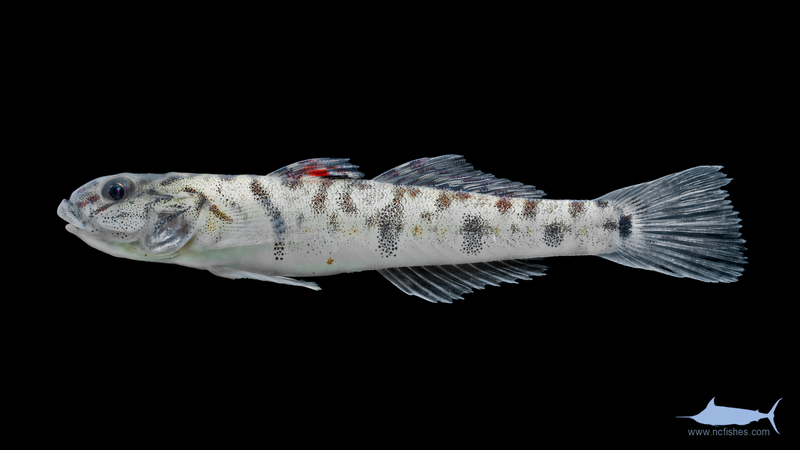 Gobiidae by Fishes of North Carolina is licensed under a Creative Commons Attribution-NonCommercial-ShareAlike 4.0 International License.